This entry was posted in Acoustics, audio, Fire, speakers. Bookmark the permalink. 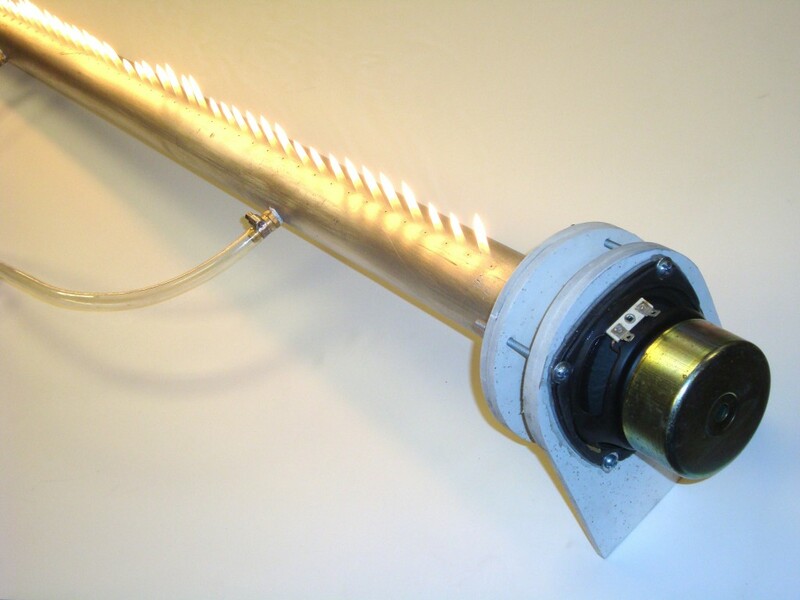 Have you tried measuring the temperature of the propane inside after the tube has warmed up? A warmer medium could increase the freq dramatically. Do your results work out without factoring that in? I haven’t tried to measure the temperature after the Rubens tube has been running for a while. You’re right though, the tube does heat up substantially, and so the temperature of the gas inside will also increase. 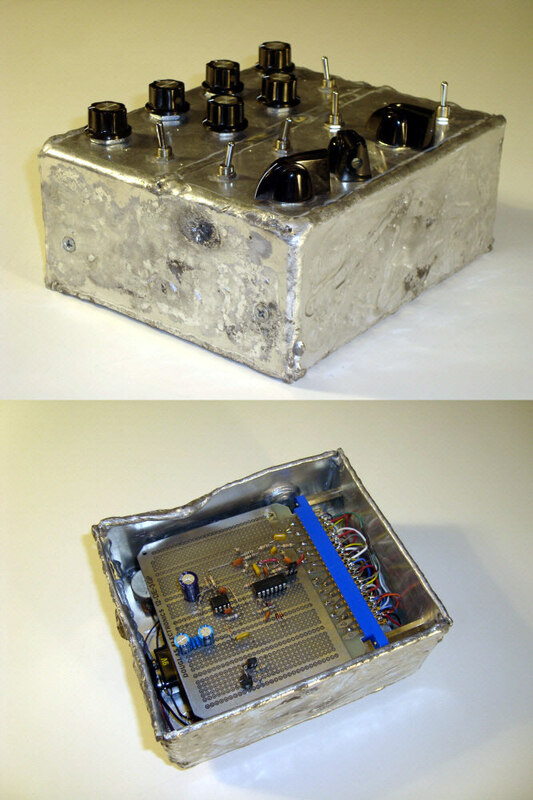 This results in an increase in the sound speed, which increases all the of the resonance frequencies of the tube. 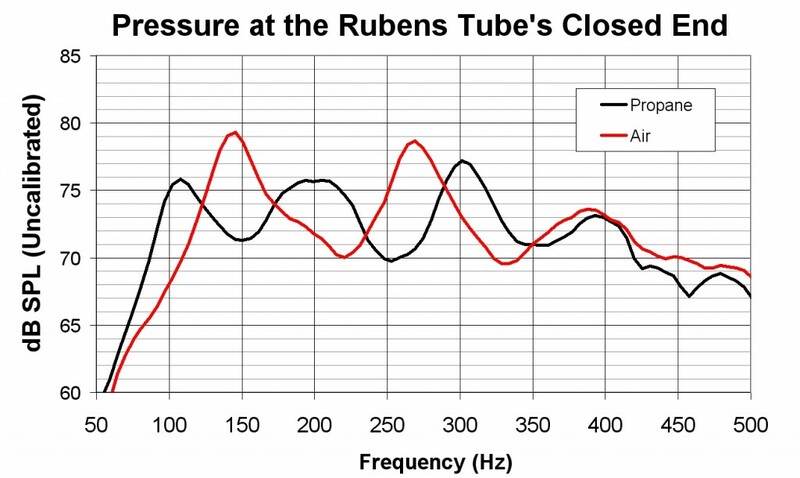 The effect is small though, as a 40 degree Celsius (72 degree F) temperature change of the propane/tube system only increases the sound speed and resonance frequencies by 7%.